No problem! We can have your device fixed whether you need the original iPad repair, iPad Mini repair, or iPad Air repair. 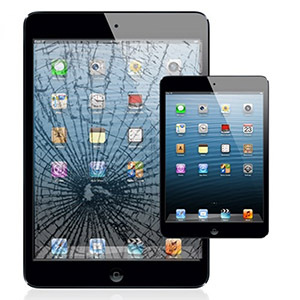 We repair iPad screens, iPad Glass, buttons, antennas, and more. Get free diagnostics & evaluation for your ipad. Find and call your local CellAXS below to get find out more info or come visit our store to have your device fixed in minutes while you wait. We guarantee our parts against defects! Find Your Local Cellaxs Below!